To improve understanding of these risk factors, researchers from the Texas A&M School of Public Health studied suicide ideation (recurring thoughts of suicide) in a clinical sample of individuals living in a medically underserved region of Texas. The purpose of their study, which was published in The Journal of Rural Health, was to learn how rural status and other clinical and demographic variables predicted suicide ideation in people using telehealth services for mental health care. 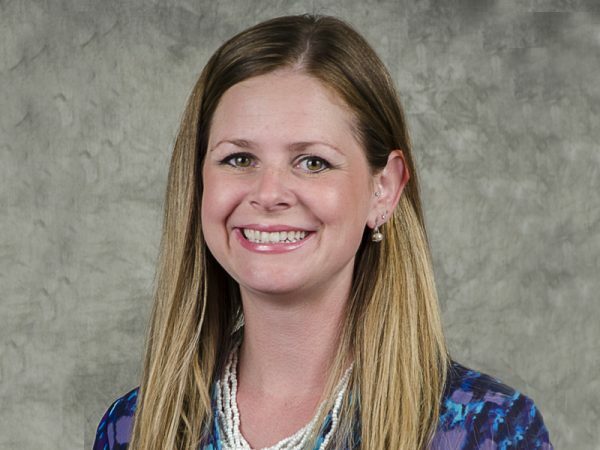 Dr. Carly McCord, an assistant professor at the School of Public Health, and director of clinical services at the Texas A&M Telehealth Counseling Clinic, Dr. Kevin Tarlow, and Ms. Tina Johnson, studied data from over 450 adults in five Texas counties who used telemental health services between 2010 and 2017. They recorded demographic information for each participant, such as gender, race and ethnicity, age, and urban-rural classification, and used health questionnaires to measure depression symptoms and suicide ideation. The researchers then analyzed the data using three models: one that focused on suicide ideation and urban-rural classification alone, one that also included gender, race, and age, and one that added on probable depression diagnosis. The researchers found that suicide ideation was consistently prevalent across geographic and demographic groups, with an overall prevalence of 43 percent. Suicide ideation was not more prevalent for rural residing individuals, or for other demographic groups. The only statistically significant predictor of suicide ideation was a probable depression diagnosis (i.e., symptom severity), indicating that brief screening assessments might be more useful for mental health practitioners to detect suicide ideation than geographic or demographic factors. This may be especially true for people in medically underserved areas, many of whom face higher levels of psychological distress along with poverty and poor health care access. “Undoubtedly, telehealth can be used to improve accessibility and successfully treat complex mental health presentations for individuals who have gone long periods without necessary care. The more we know about these individuals, the better prepared we can be to offer quality care” said Dr. McCord.